Our Blog…Bella Faux Finishes TV. 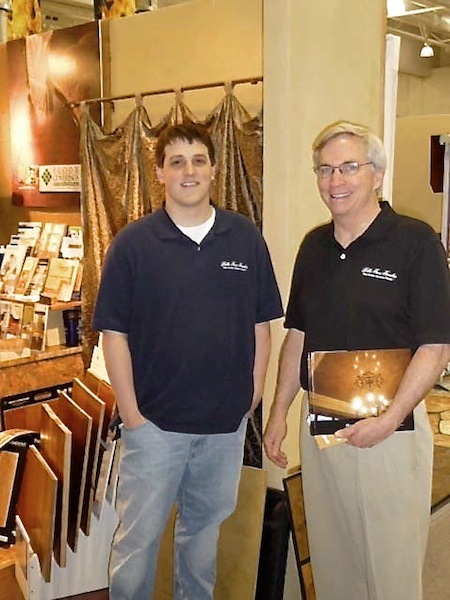 My name is Mark Nordgren, together with my sons David and Michael Nordgren, Bella Faux Finishes of Sioux Falls, South Dakota has become the leader in the Midwest in the application of Italian Venetian Plaster, Venetian Plaster and the Italian Finishes. We also offer a variety of stunning Faux Finishes. Founded in 2005, with a passion to create a unique service specializing in historic and Dramatic Finishes for Homes and Business’s. Our goal with Bella Faux Finishes TV is to share ideas on the methodology of using Texture and Color to create “The Wow Effect”. In this short video we share some of our thoughts and ideas on creating “The Wow Effect”. Click through our website to learn more about us and visit our Gallery to view Before & After project photos. Also, follow us on Facebook, where many of our projects are share first.